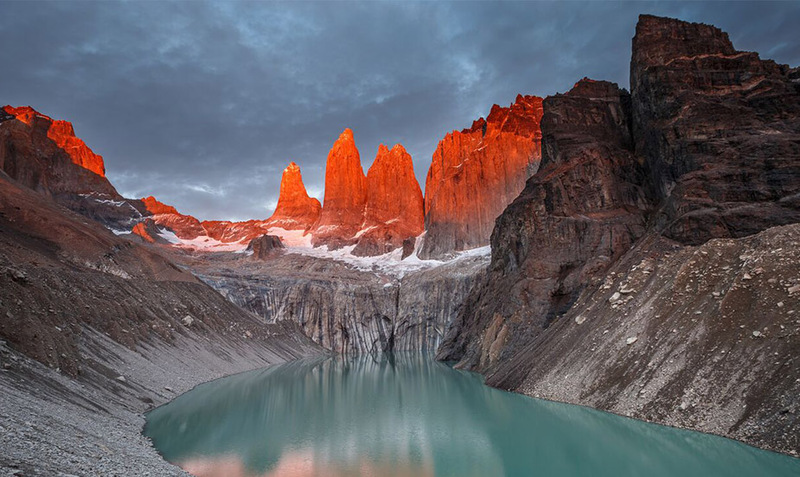 Torres del Paine National Park consists of 170km of trails located on 227,000 hectares of land. Unfortunately, heavily concentrated tourism and trekking on the popular W and O Circuits have led to serious deterioration, threatening vulnerable local ecosystems. 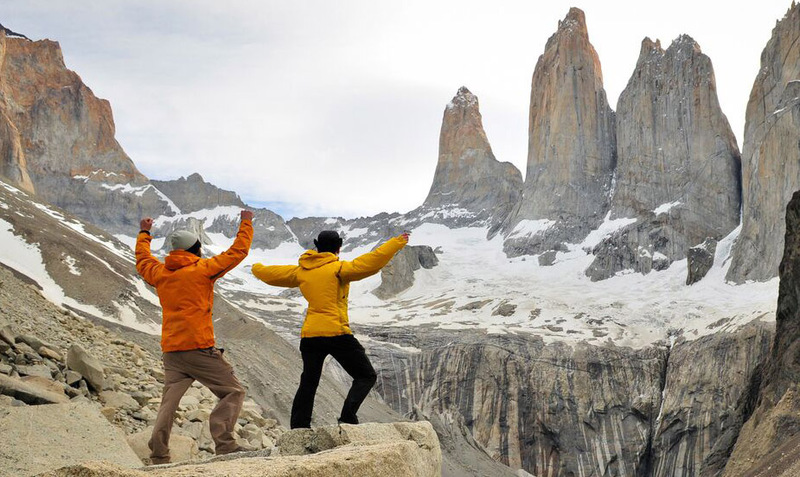 To make matters more complicated, erosion and environmental degradation are accelerated by the extreme Patagonian weather, which regularly sees strong winds of up to 100 kmph. 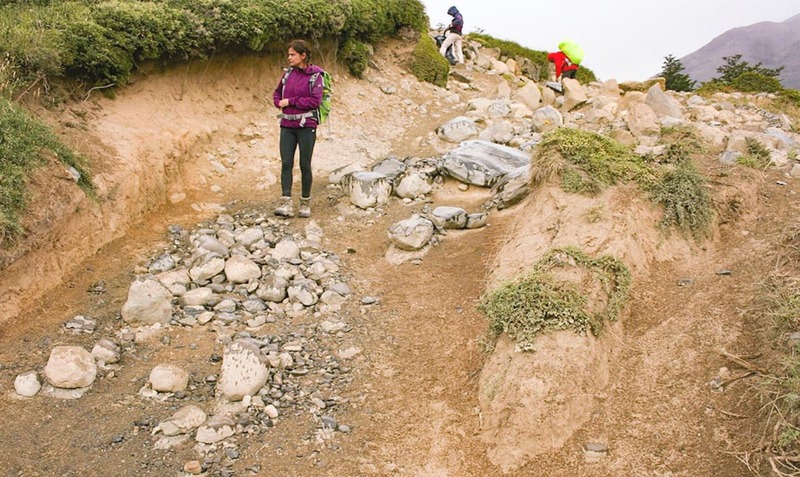 These factors, along with a trail system design that does not meet international standards, have left the park’s trails in desperate need of restoration. 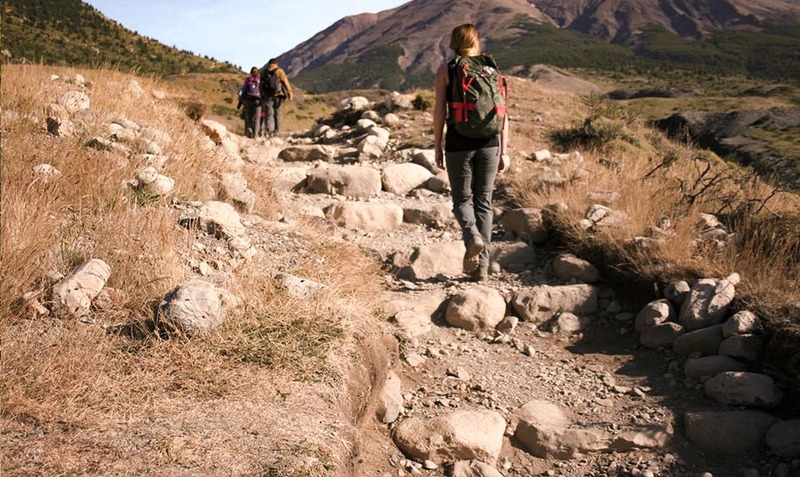 Along the popular W Circuit, the Base Torres Trail has become renowned as the most iconic trek in Chilean Patagonia and a “Must-See” for outdoor enthusiasts. 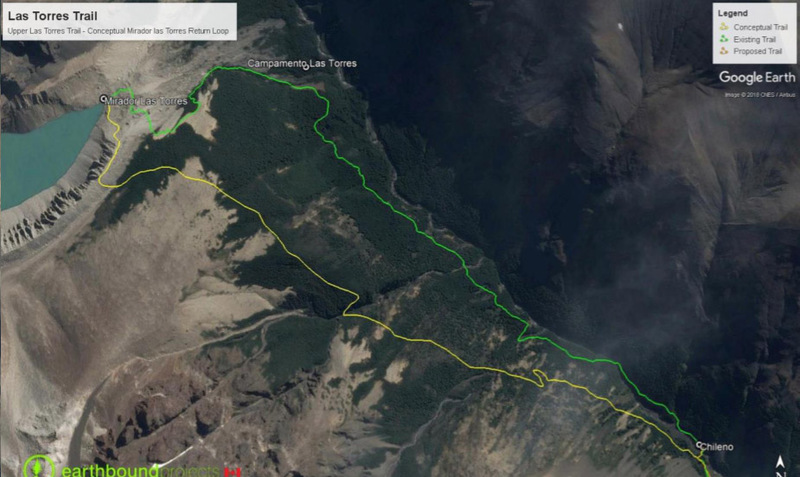 This project’s purpose is to evaluate the actual state of the Base Torres Trail, starting in the Hotel las Torres Patagonia (Reserva Cerro Paine) and ending at the Towers Viewpoint in the Torres del Paine National Park. 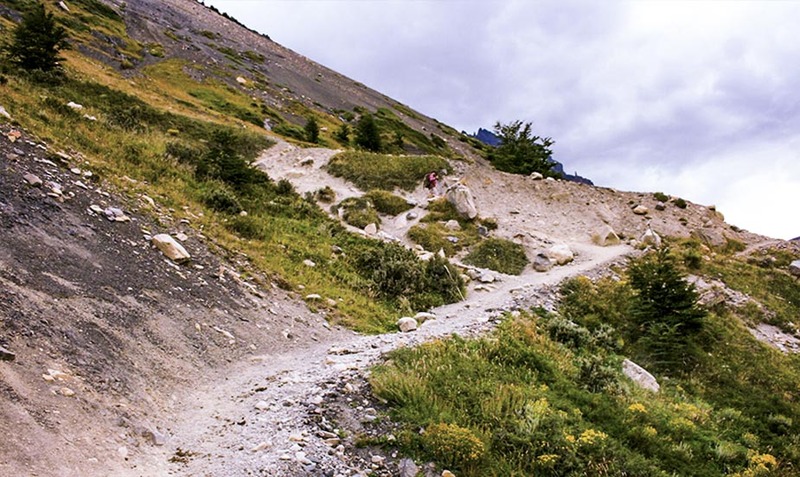 The Base Torres Trail in the mountains of Chilean Patagonia is one of the most iconic roads in Chile. 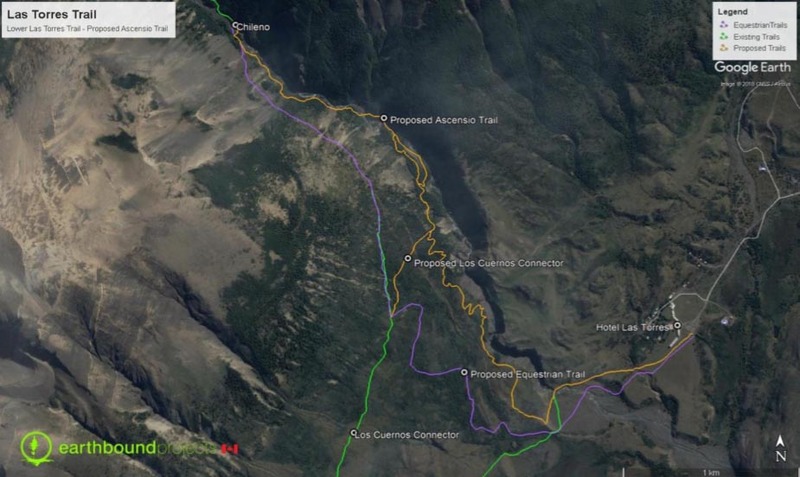 A few years ago this trail has seen a considerable increase in the number of hikers and visitors that travels it. 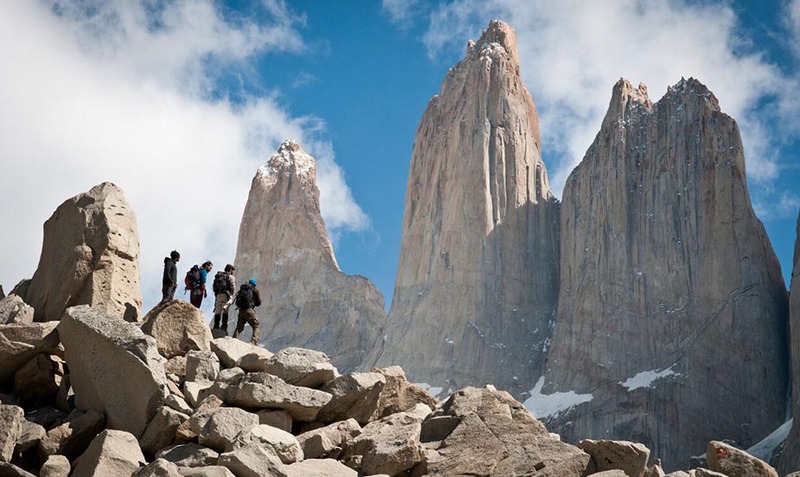 The road was born from footprints connected by some adventurers who in previous years wanted to reach the impressive and inspiring landscape of the Towers. That is, it was not designed to support the current demand, of a path known worldwide. The lack of management of the route, added to the accelerated growth of demand, has generated serious problems of erosion in the place. 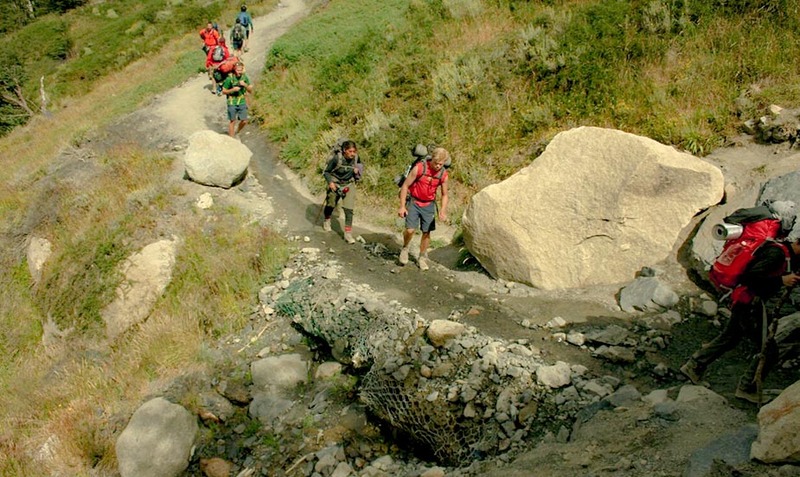 In addition, the Park provides services that include accommodation, camping sites, amenities and a store, which has led to the implementation of a transport system of supplies on horseback and garbage collection with the help of hikers.